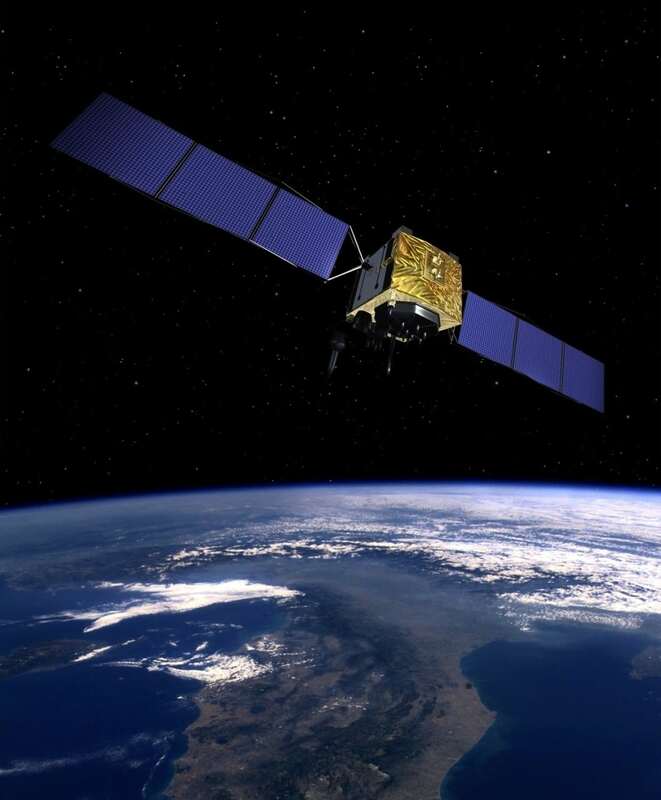 Artist’s illustration of the GPS IIF satellite. Photo: Boeing. NATIONAL HARBOR, Md. — The U.S. Air Force is looking for ways to make its routine satellite operations more efficient so that operators have more time to think creatively in contested space environments, according to a space official. Increasing the amount of automation and delegating activities to commercial providers are among the options the Air Force is considering, said Col. Jennifer Grant, commander of the 50th Space Wing at Schriever Air Force Base in Colorado. The 50th Space Wing operates and supports 175 satellites, including the Global Positioning System and several communication satellite constellations. Air Force officials have said that threats to U.S. satellites are growing as potential adversaries are becoming more active and aggressive in space. Also during the panel discussion, Brig. Gen. Wayne Monteith, commander of the 45th Space Wing in Florida, said that working with SpaceX, a “disruptive” launch provider, has helped his wing become more efficient. For example, that partnership has spurred his wing, which operates and supports rocket launches, to reduce its day-of-launch footprint by over 60 percent.